The complex, multi-sided war in Syria, raging since 2011, has drawn in most regional and global powers, caused the world’s worst humanitarian crisis and attracted recruits to Islamist militancy from around the world. Now it is turning for worse as military preparations in Turkey get underway. Saudi Arabia is deploying fighter jets to the southern Turkish air base of Incirlik as the kingdom prepares to take part in an intensified campaign in Syria. About 20 Saudi jets have reportedly arrived at the base in Adana in southern Turkey. Turkish Foreign Minister Mevlut Cavusoglu confirmed the Saudi aerial deployment on February 13, «Saudi Arabia declared its determination against Daesh [the Islamic State] by saying that they were ready to send both jets and troops». Cavusoglu indicated that ground operations might also be pursued. The minister emphasized that no strategy for joint ground operations has yet been presented to the coalition. «If we have such a strategy, then Turkey and Saudi Arabia may launch an operation from the land», he said. Referring to criticism that Turkey has been «unwilling» to join the fight against the Islamic State, he said his government has been «pushing for more tangible suggestions». Turkish television channels NTV and CNN Turk carried remarks by the minister suggesting that Turkey and Saudi Arabia see eye-to-eye on the need for ground operations in Syria. 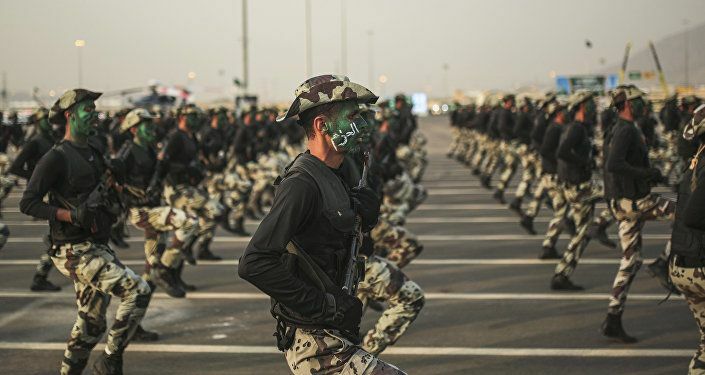 Turkey’s commitment comes after Saudi Arabia and the United Arab Emirates said they would supply Special Forces troops as part of a force under the US-led coalition. Defense Secretary Ashton Carter appealed to coalition partners in Brussels to provide more resources. 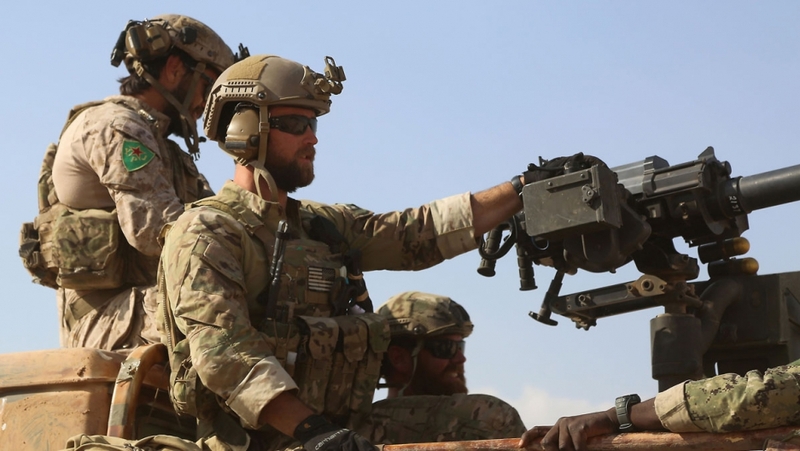 US Special Operations forces are already operating in Syria. If Saudi Arabia commits boots to the ground, it would be an exceptional move. It has had regular clashes with Yemen and contributed 3,000 troops during the 1973 Arab-Israeli Yom Kippur War. 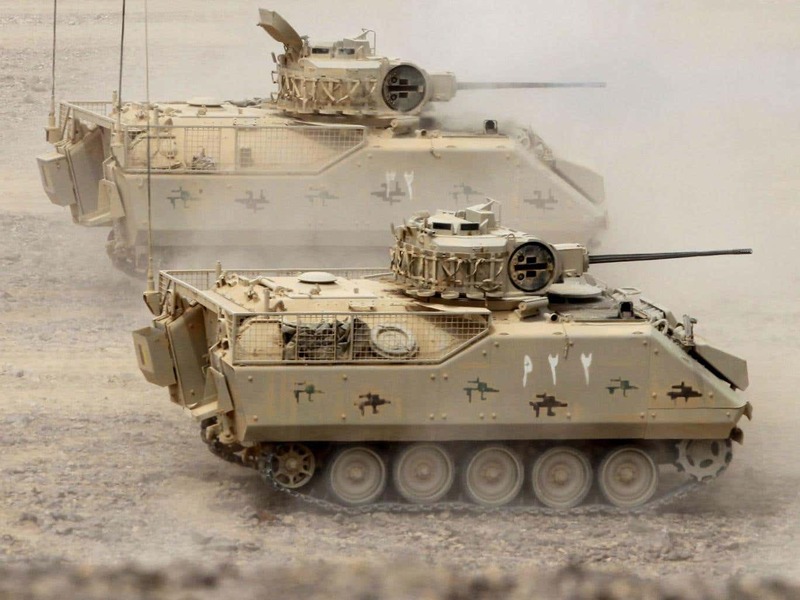 If the deployment of Saudi troops to Syria happens, it will mark the first time for Riyadh military to battle Sunni Muslim extremists – the forces it has been so often accused of supporting. It was reported on February 13, that Turkish forces have been shelling Menagh air base, a former Syrian Air Force facility that Kurds seized from Islamist rebels just days ago, and three other positions between the airport and Turkish border. Kurds report about the combat actions through their twitter accounts. «Can’t get more complicated. American ally (Turkey) shelling another American ally», one of the tweets reads. In case of invasion, the Turks will come up against the YPG, the Syrian Kurdish group allied to the Turkish Kurds of the PKK, known as tough warriors. And they are the best fighters for the US to side with in the fight against the Islamic State. The United States has provided air cover for their operations. Turkish President Recep Tayyip Erdogan has lashed the Obama administration for this, accusing Washington of helping to create a «sea of blood». Russia is also building close ties with Syria Kurds. On February 10, they opened a representation office in Moscow. Russia supported the idea of their participation in the Geneva talks on Syria. The events unfold as NATO has just announced its intent to send warships to the Eastern Mediterranean to «close off a key access route» for migrants traveling by sea from Turkey to Greece to reach the heart of Europe. 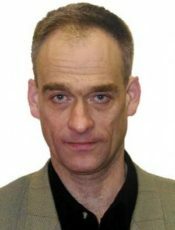 According to Gordon Duff, senior editor of Veterans Today, a US online journal representing the position of members of the military and veteran community, Russian and Syrian jets are on standby to shoot down any Turkish or Saudi plane that crosses into Syria. Turkey is prepared to close the Bosporus and attack Russian ships in the Mediterranean. Russian Prime Minister Dmitry Medvedev warned the US and Saudi Arabia against starting «permanent war» with ground intervention in Syria. «All sides must be compelled to sit at the negotiating table, instead of unleashing yet another war on Earth», Medvedev told German Handelsblatt newspaper. «Any kinds of land operations, as a rule, lead to a permanent war. Look at what’s happened in Afghanistan and a number of other countries. I am not even going to bring up poor Libya». «The Americans and our Arab partners must think well: do they want a permanent war? Do they think they can really quickly win it? It is impossible, especially in the Arab world. Everyone is fighting against everyone there», Medvedev added. Neither Riyadh nor Ankara appears to be happy about the looming prospects of peace in Syria. They are frantically trying to redress the balance on the ground with the projected sending in of troops. The reports about the incoming invasion of Syria may tip a fine balance between fragile hopes for a ceasefire and the slide into the quagmire of bloody conflict at the time the US and Russia are working towards a nationwide cessation of hostilities in Syria, identifying areas under so-called terrorist control that would remain subject to air strikes. The deal agreed on February 12 is intended to pave the way for renewed peace talks in Geneva. Turkey and Saudi Arabia are trying to undermine the ongoing diplomatic efforts and pushing the main actors involved in the conflict towards war with unpredictable results. They are playing with fire. The US, the EU, and Russia – the main actors joined together must stop them before it is too late.